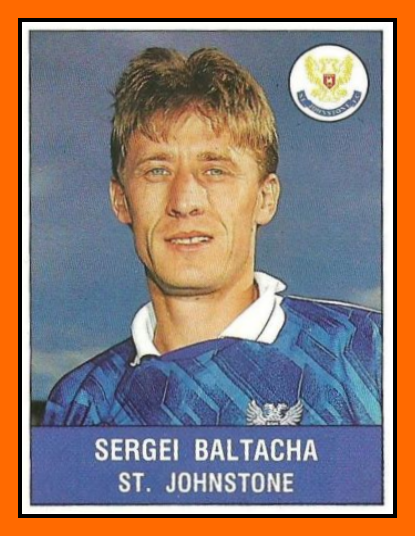 Sergei Pavlovich Baltacha is a former professional football player who won 45 full caps for the Soviet Union and made nearly 300 appearances for Dynamo Kiev. Baltacha was on the winning side in the Cup Winners' Cup in 1986, the Soviet Top League and Soviet Cup four times, and the Soviet Super Cup on three occasions. He also appeared in the FIFA World Cup in 1982, was a finalist in the European Championships in 1988 and won Olympic Bronze in 1980. His later career was spent in England and Scotland, playing for Ipswich Town and St. Johnstone. His debut for Ipswich (in which he scored) was the first time a Soviet international had played in the Football League. His former wife, Olga, master of sports in athletics, could have been on the Soviet olympic pentathlon team in 1980 Summer Olympics, but instead opted to remain at home to care for her one year old son. His and Olga's son, Sergei Jr, is also a footballer, who played for St. Mirren and has been capped at U-21 level for Scotland. He currently plays with junior outfit Petershill. Sergei's and Olga's daughter Elena is a former professional tennis player. 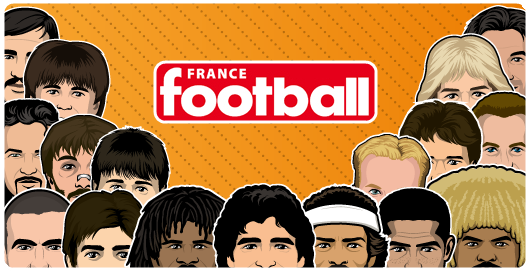 Merci pour votre site qui a fait ressurgir de nombreux souvenirs d'enfance. Elena Baltacha est malheureusement decedee en 2014 a l'age de 30 ans d'un cancer du foie.